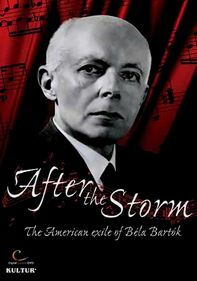 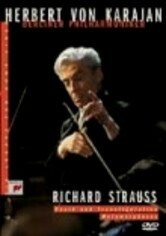 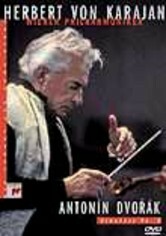 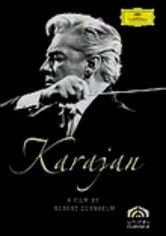 Renowned Austrian conductor Herbert von Karajan is the subject of this documentary, which features rehearsal footage, interviews with Karajan's family and colleagues, and interviews with notable members of the music world. 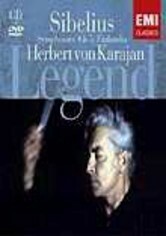 During his phenomenal career, Karajan was the conductor of the Berlin Philharmonic for 35 years. 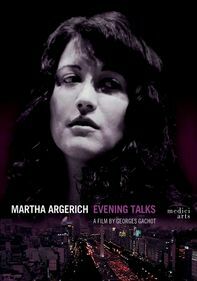 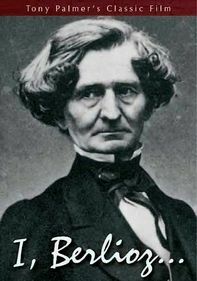 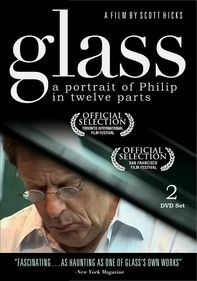 He is considered classical music's top-selling artist, with an estimated 200 million records sold -- and counting.